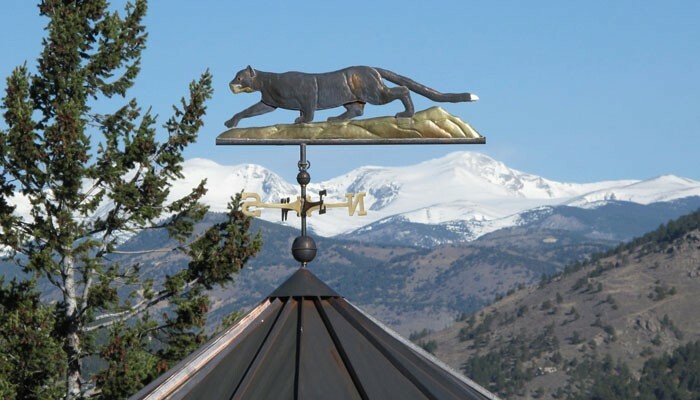 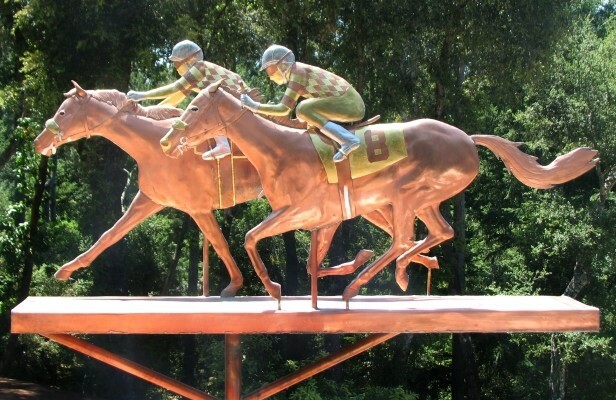 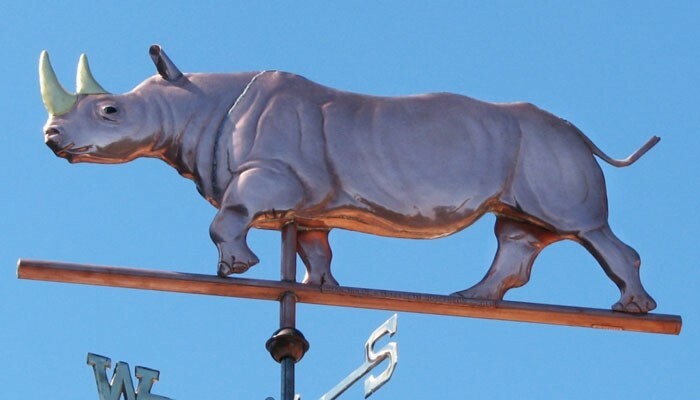 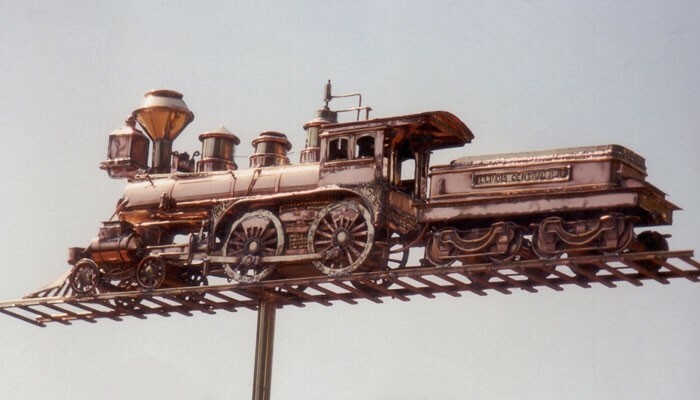 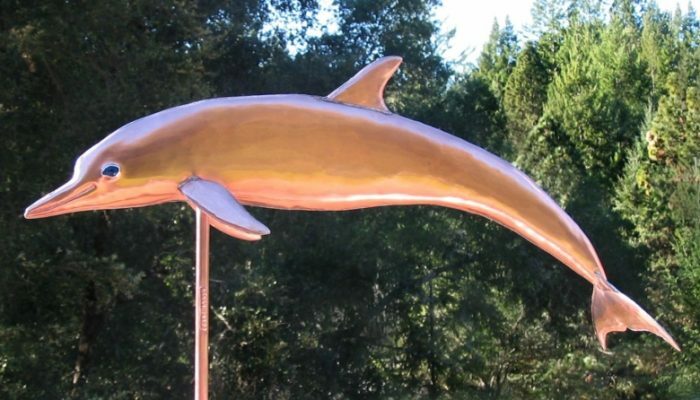 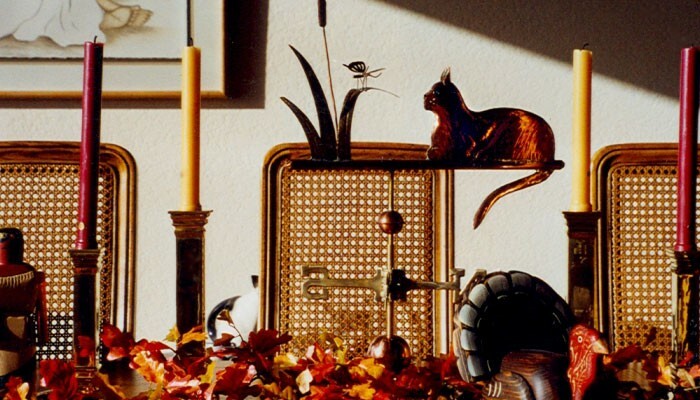 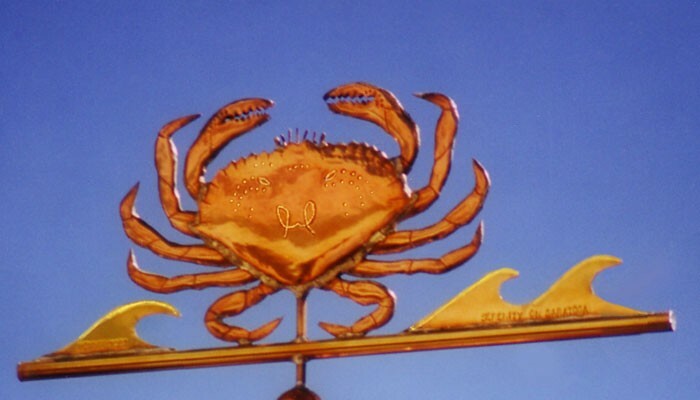 Our handcrafted custom weathervanes are a perfect finishing touch for your home or business. 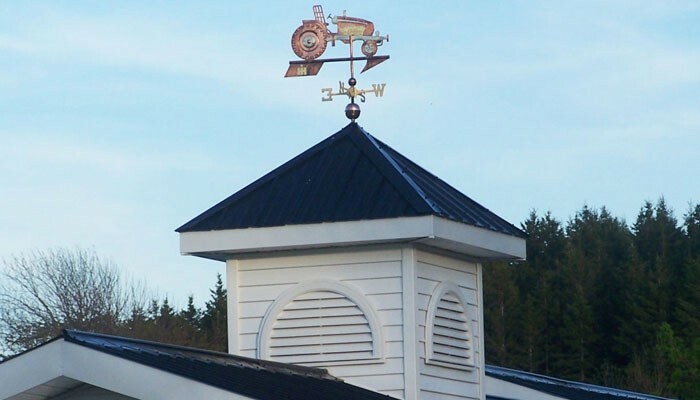 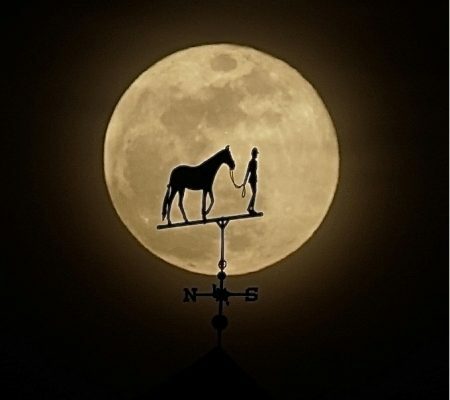 We have over 600 weathervane designs in four different classic styles of construction. 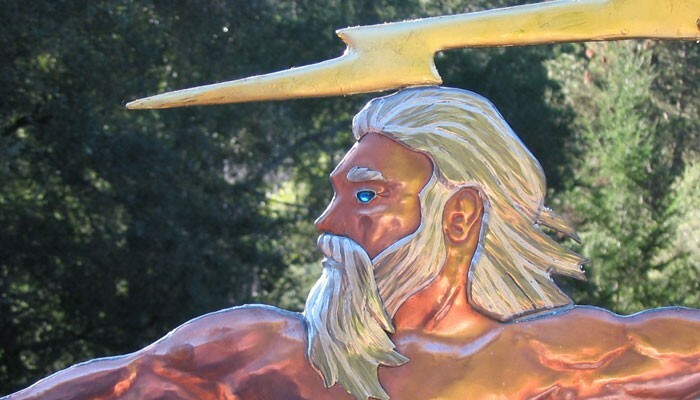 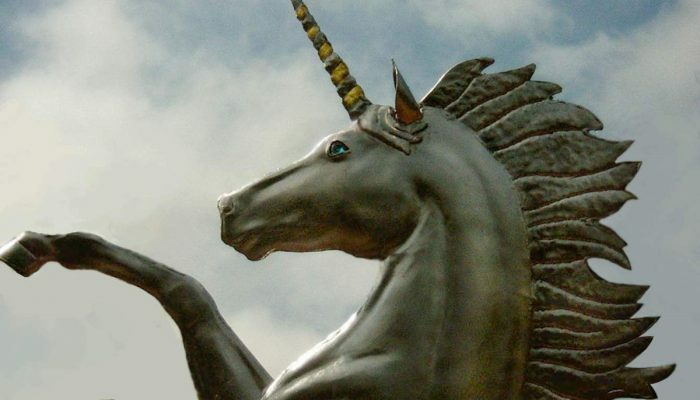 We also specialize in individualized and commissioned weather vanes, so please feel welcome to contact us to discuss your project. 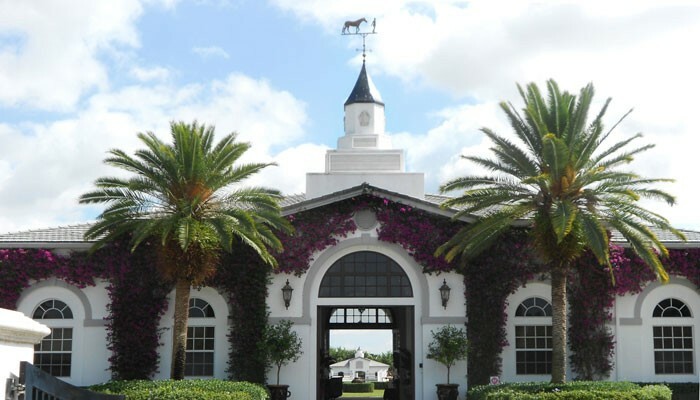 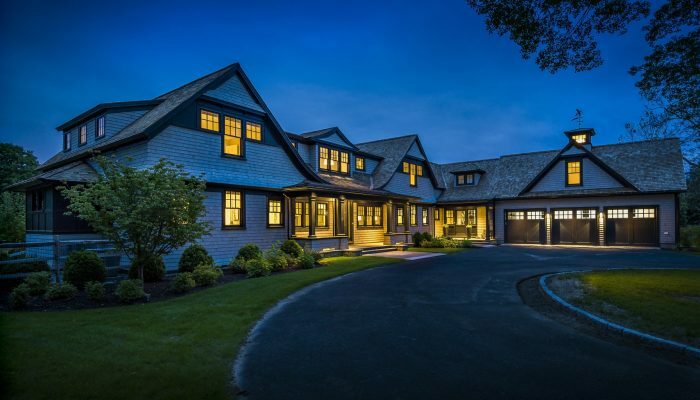 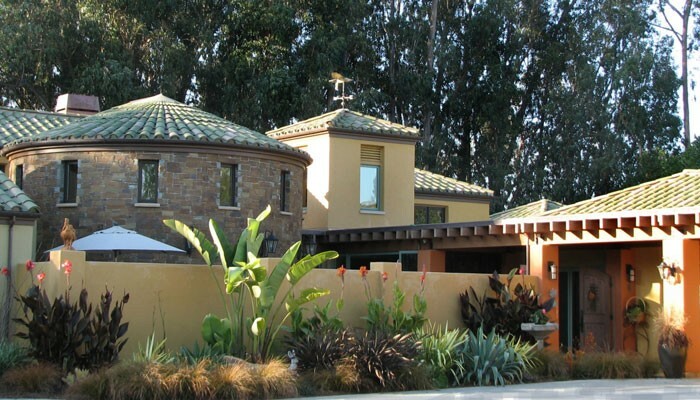 Our work has found its way to rooftops all over the world, including private residences, museums, schools, stables, zoos, wineries and the happiest place on earth, Disneyland! 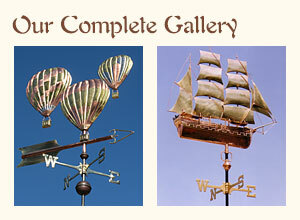 You can search our web site by subjects of interest or you can use the search box to find a specific design. 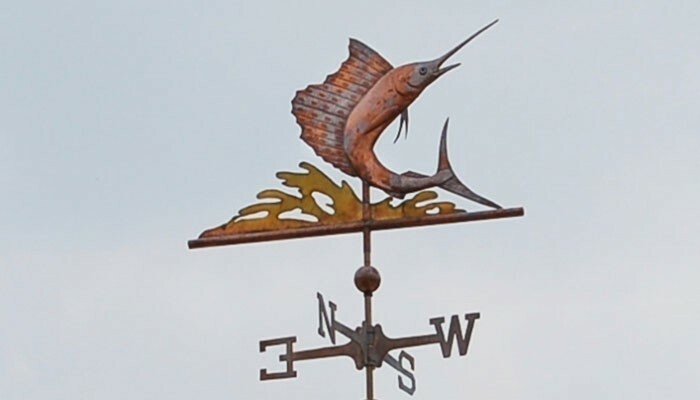 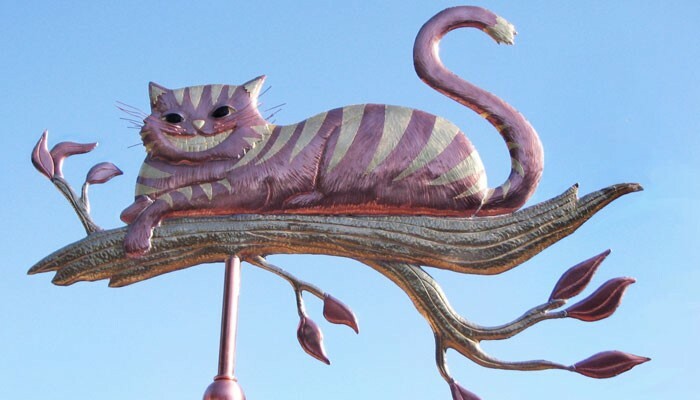 If you are interested in a particular weathervane design and don’t see it here, please call us – we are continuously adding additional designs to our new website. 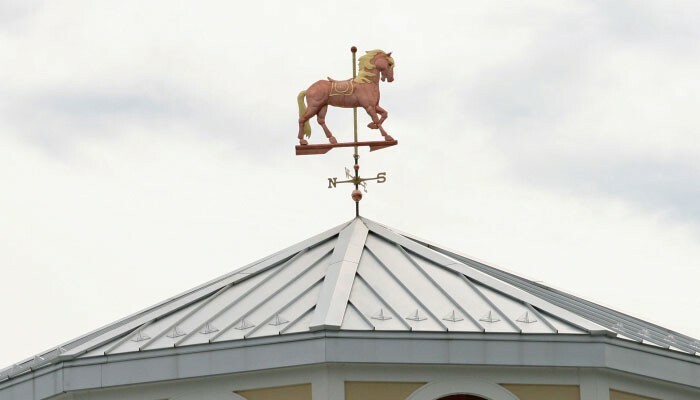 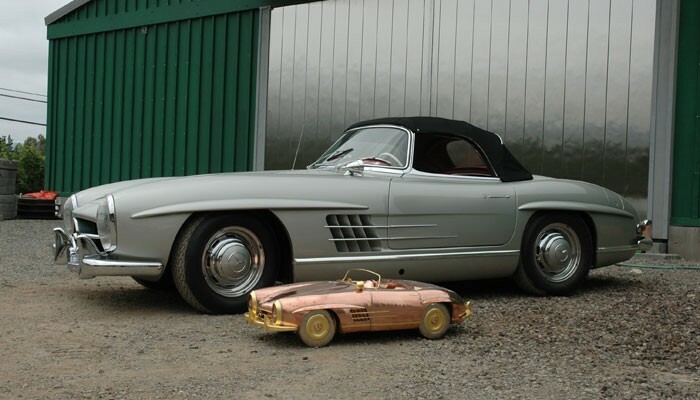 We may have a design for exactly the weather vane you’re looking for! 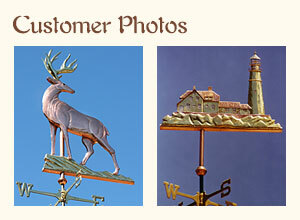 Please visit our Quick Links in the bottom left hand corner of any page for interesting information on weathervanes. 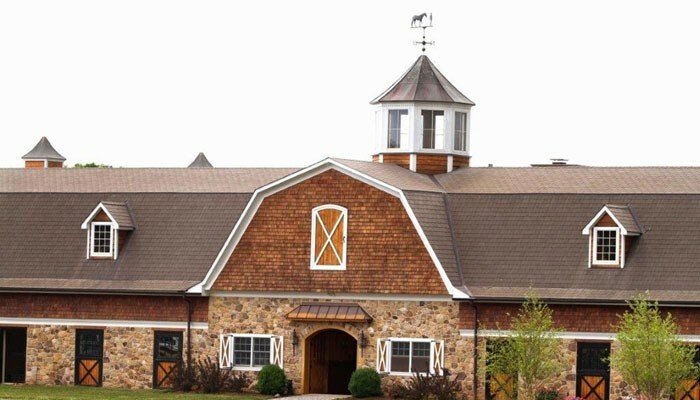 Contact Us using the form below or by phone, at 1-800-762-8736. 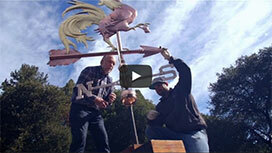 Speaking with others who share our interest in weathervanes is always a pleasure!